Ozone Lighting Solutions acknowledges and accepts our obligations under the Health and Safety at Work Act 1974 and all other regulations and amendments since that time. We recognise the importance of health and safety in the successful operation of our activities and encourage the active participation of all our employees in order to achieve and maintain the highest practicable standard of health and safety at work. 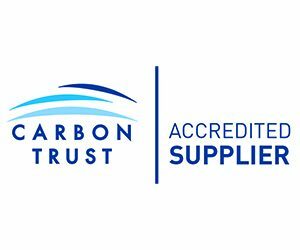 Ozone Lighting Solutions is an accredited supplier for the Carbon Trust. This benchmark has been achieved through continued and consistent service to the design, supply, installation and maintenance of quality energy saving lighting products. We are a fully approved and accredited member of the NIECEIC with UKAS accreditation. Our commercial, industrial and retail customers can be assured that all electrical work undertaken by us is carried out strictly to BS 7671 IEE Regulations and latest European standards. For us to gain CHAS accreditation, we have had to undergo and maintain extreme improvements to health and safety within the company. This included the training of our management and staff in all aspects of health and safety in the workplace and the enhancement of compliant documentation. We have achieved ISO 9001 certification, a prestigious award recognised worldwide as a benchmark for quality management. We have also achieved ISO 14001 certification for environmental management which demonstrates our commitment to reducing the cost of running our business by increasing our sustainability. We have been accredited with Safecontractor for a number of years. It is very important to us to be able to demonstrate our level of health and safety compliance to clients and potential clients. To gain accreditation we were required to demonstrate an understanding of health and safety legislation and how it applies to our business. 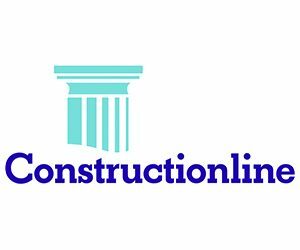 We are an approved member of Constructionline, the UK’s leading procurement and supply chain management service that collects, assesses and monitors standard company information. Our customers can rest assured that we meet Government health and safety standards within the construction industry.